follow your heart and be ready to experience the superb spots that Batanes can offer. Meet the locals, learn more about their cultures and create priceless memories. Capture the beauty of their lighthouses and that deep blue sea surrounded by the chromatic hills. 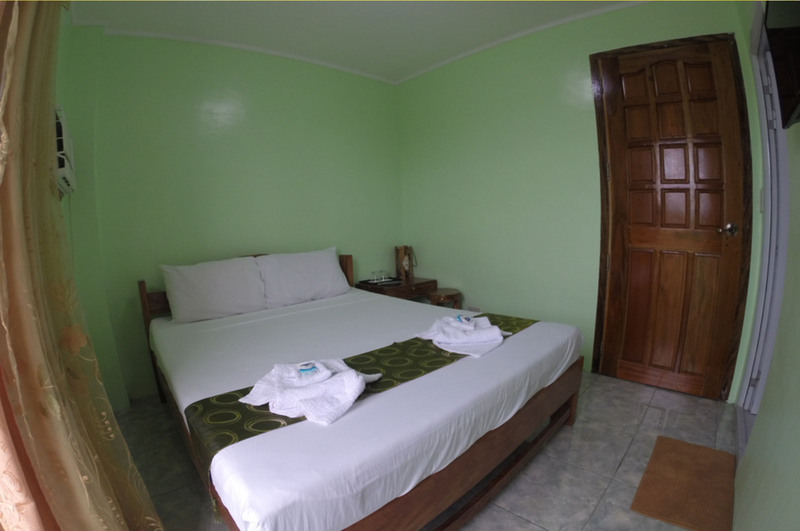 Midtown Inn, Batanes is the perfect home for your adventures. 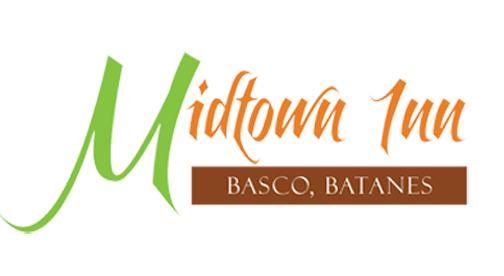 Midtown Inn welcomes you to the exciting capital of one of the Philippines most picturesque and desirable province, Batanes. 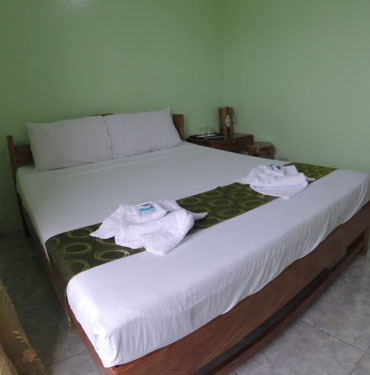 Located at the center of Basco, it is just moments away from the airport with shops at our doorstep, and within walking distance to the beach. If accessibility is what you’re looking for, we’ve got it covered. Our guests can use Wi-Fi for free throughout the hotel lobby. Private bathroom and toilets are to your service, no additional payment is required.Private bathroom and toilets are to your service, no additional payment is required. Worry no more because we provide your daily breakfast and airport transfer. Check in as early as 9am and check out in an early morning to catch your flight. 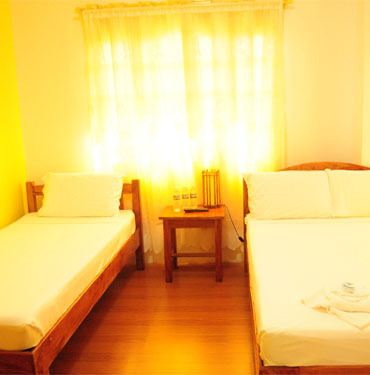 Our rates are inclusive of government tax. You can reserve for a non-refundable 50% downpayment and pay it in full upon check in. 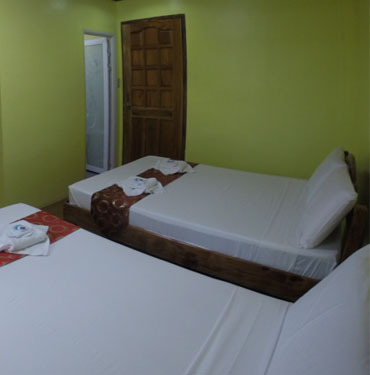 Experience the best home away from home adventures with Midtown Inn, Batanes and discover different new places, meet new friends and take every opportunity to learn while you are here with us. 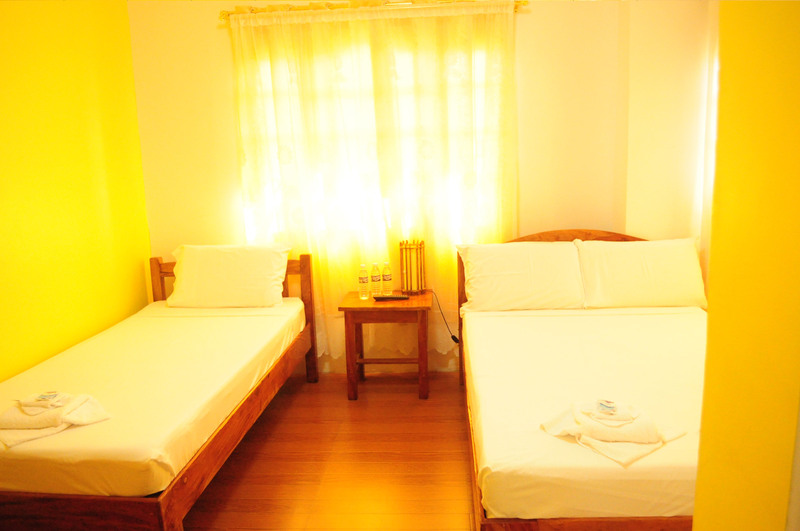 We will give you the best service to satisfy all your accommodation needs. We also create different deals for you to join like contests. Visit this page for updates and news postings. You can also like our Facebook page to stay updated! 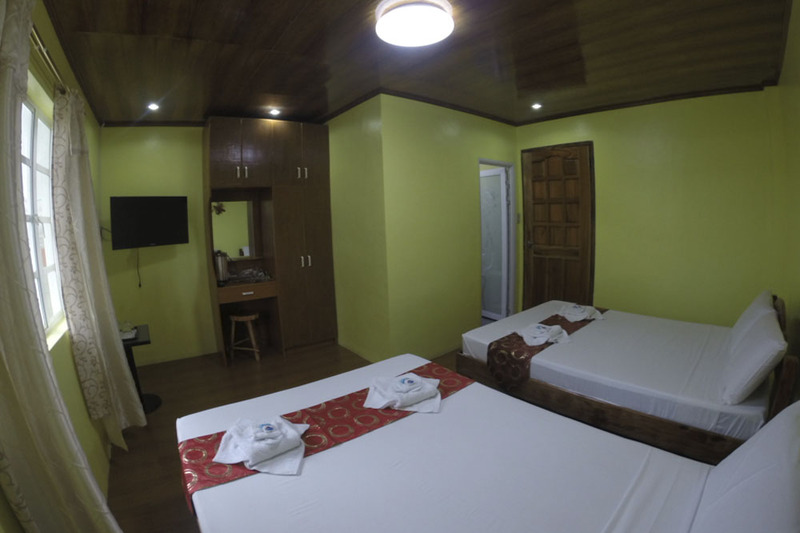 Get a chance to win a FREE Accommodation and Tour Package for 2 with our Love me like you do Promo.